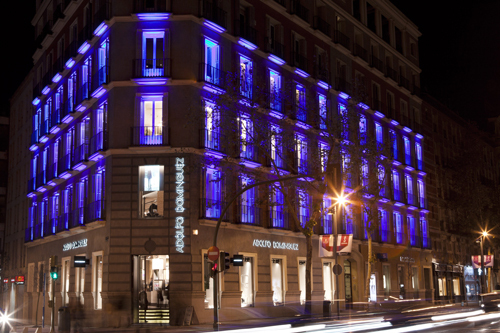 Adolfo Domínguez was the company that broke the mould in Spain. Adolfo Dominguez said: “My clothes do not mark a difference in status as much as they do in spirit and intellect. I dress the vast minority,” in the memorable words of the poet Juan Ramón Jiménez. 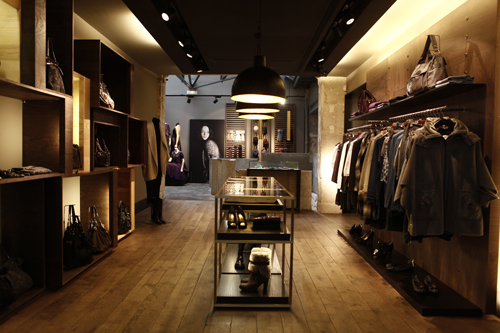 The flagship lines Adolfo Dominguez Man and Woman have been joined by the following: U (trends for young men and women), Salta (sportswear for urban life), AD+ (sizes 16 to 28), Kids, Adolfo Dominguez Accessories and the latest new line: My Home. 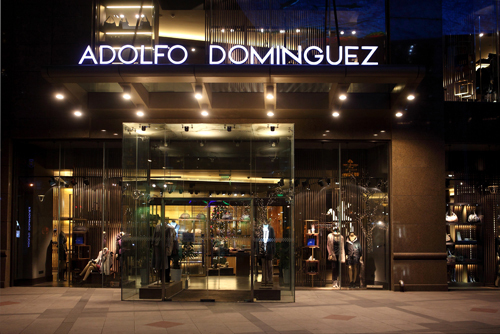 The firm is gradually strengthening its international expansion and Adolfo Dominguez offers the world of fashion timeless beauty with refined cuts. Innovation without sacrificing the artisanal touch.